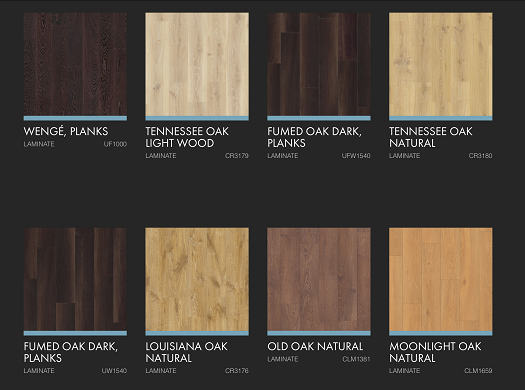 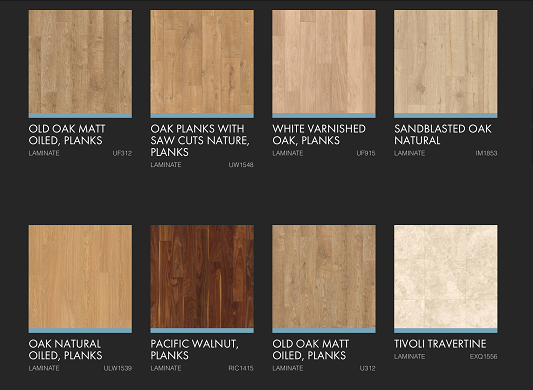 Pioneers in the way todays laminate floors are made, its not just about quality manufacturing or innovative details. 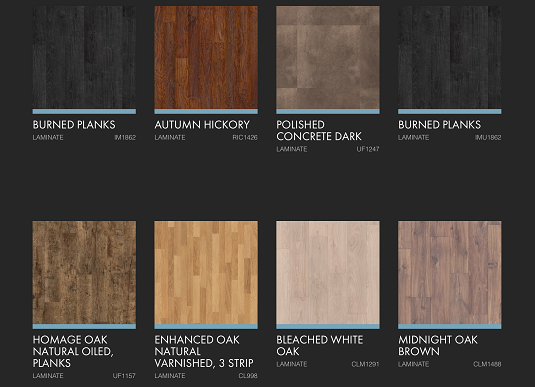 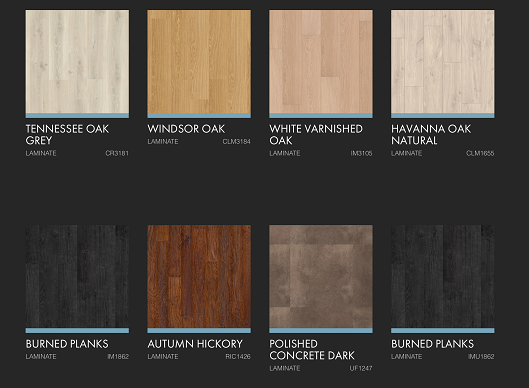 Its about what Quickstep floors can do in your personal interior style. 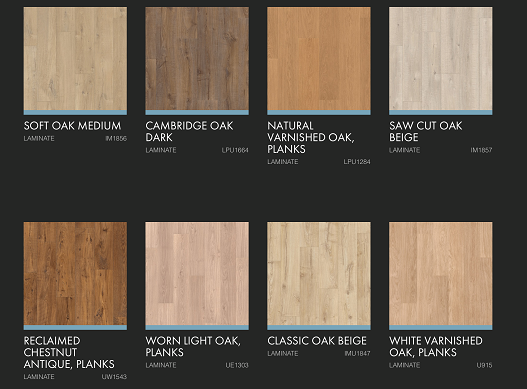 With a scratch guard surface which is 10x more scratch resistant than floors without scratch guard, this product is perfect for all areas of your home. 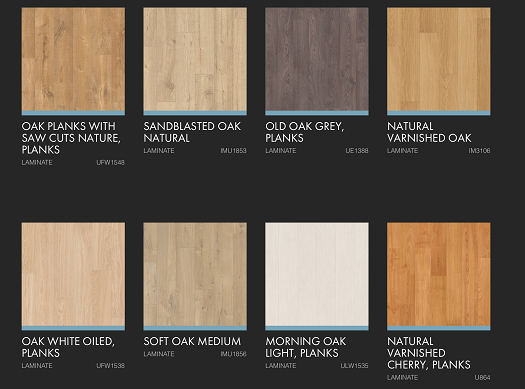 Not only do they produce superior quality floors but total solution including skirting boards, stair, finishing profiles and underlays giving you the perfect finish every time. 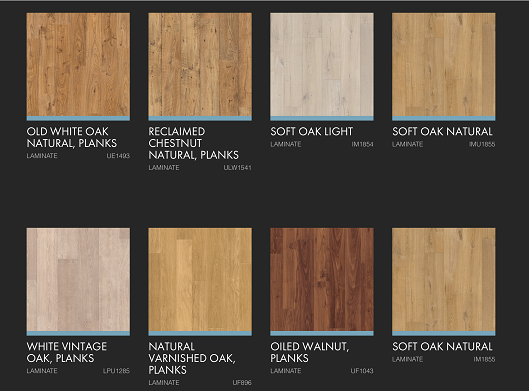 we can also provide all the cleaning products which you purchase in our showrooms. 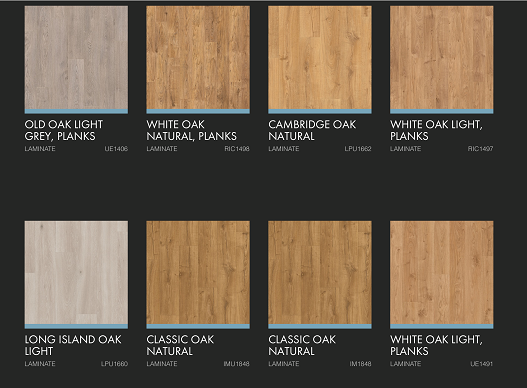 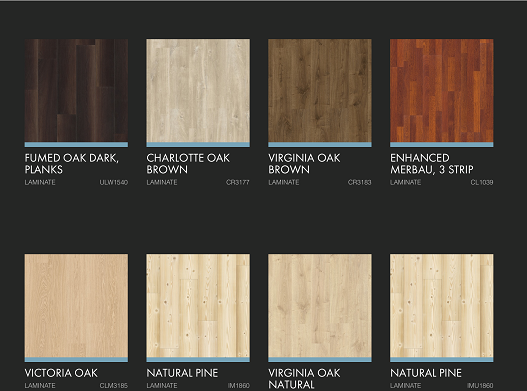 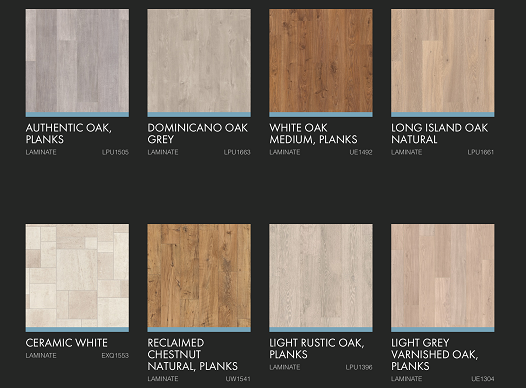 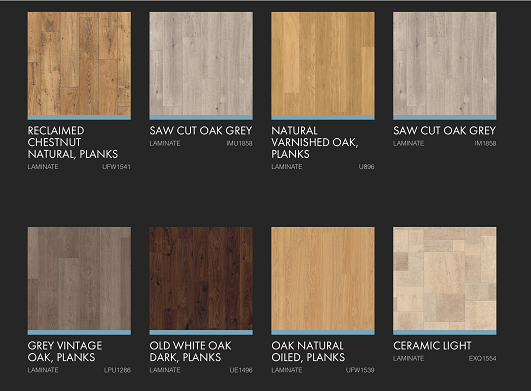 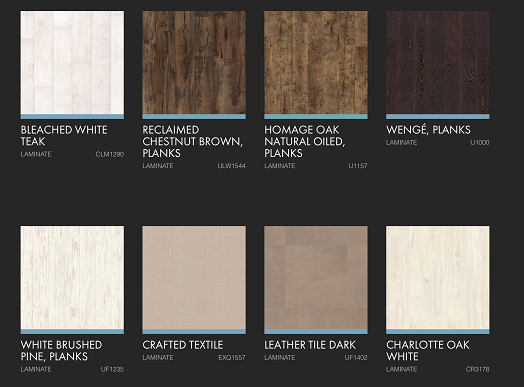 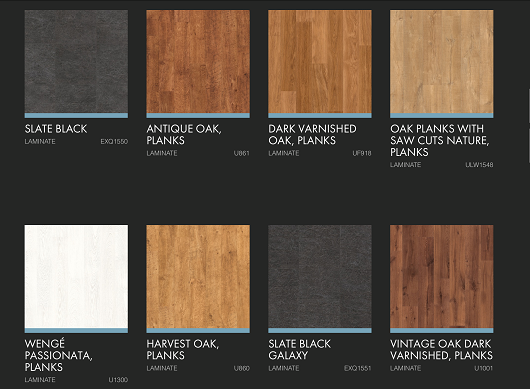 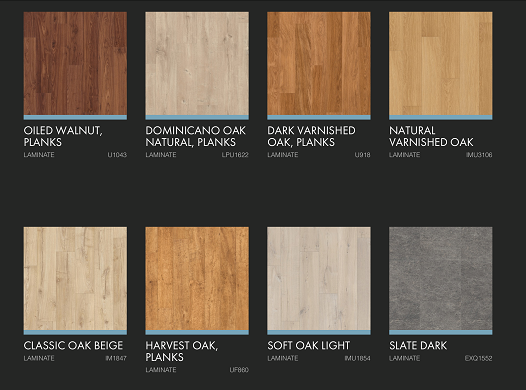 Colour examples from the Quickstep laminate range.